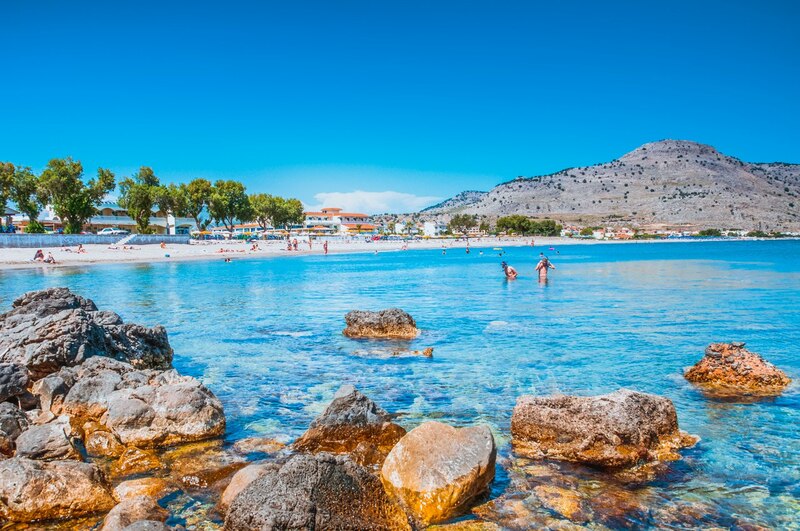 A report by the Institute for Touristic Research and Forecasts (ITEP) published on Monday show that the island of Rhodes recorded a 26.4% increase in tourism arrivals in the first four months of 2009 (the Dodecanese islands are up 18.5% ). The same report states that based on available figures so far this year, Greece presents a 7.3% decrease in general. Croatia (-21%), Portugal (-22%) and Spain (-11.9 %) are the countries that have suffered the sharpest decline in tourist arrivals.